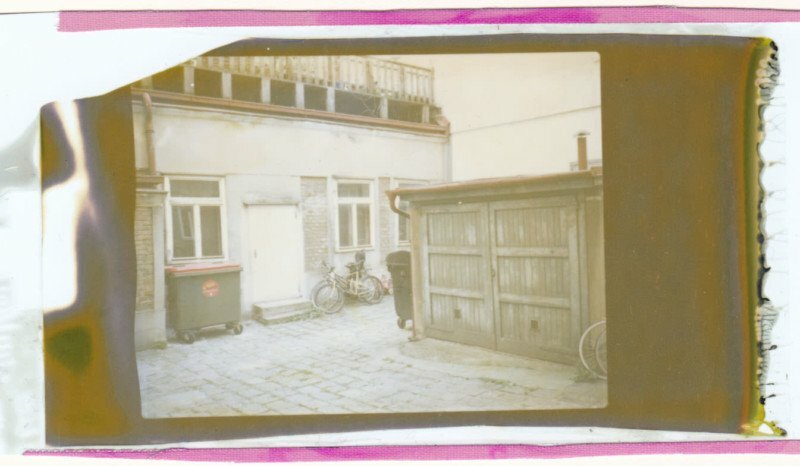 Fujifilm killed off the last peel-apart instant film when it discontinued its FP-100C back in 2016 despite an effort from Impossible founder Florian Kaps to keep it alive. 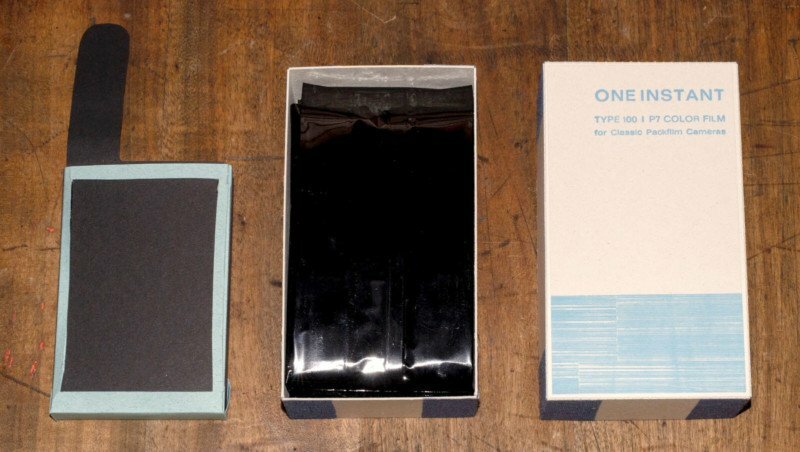 But now, two years later, Kaps has just announced the re-birth and re-invention of peel-apart instant film: it’s called ONE INSTANT. 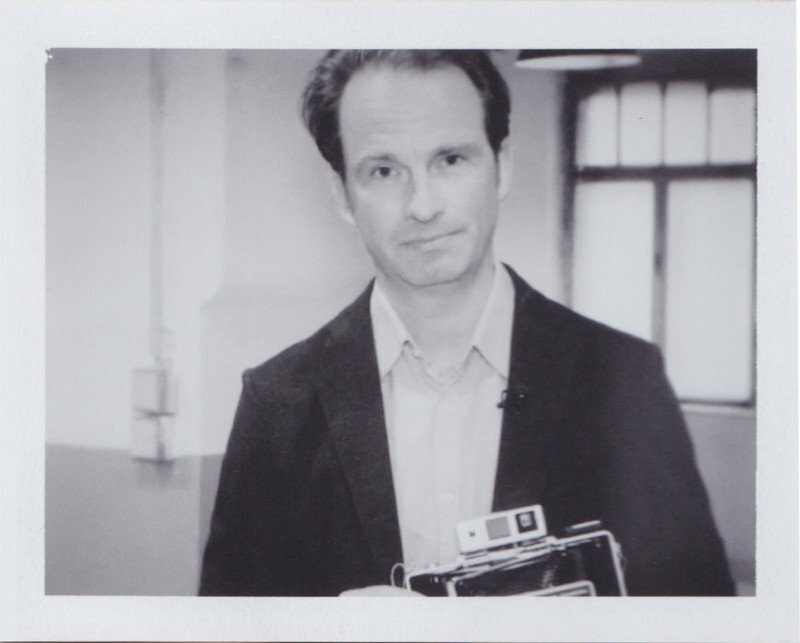 Kaps has experience in keeping analog technologies alive: he’s best known for founding The Impossible Project in 2008, which kept the last Polaroid film factory in Enschede, The Netherlands, operational and bringing the instant film back to the market. So if there’s anyone who can reboot peel-apart instant film, it’s Kaps. Impossible co-founder and Supersense founder Florian Kaps. “ONE INSTANT is NOT a CLASSIC PACKFILM but a next-generation instant film based on a new and radical concept,” Supersense says. 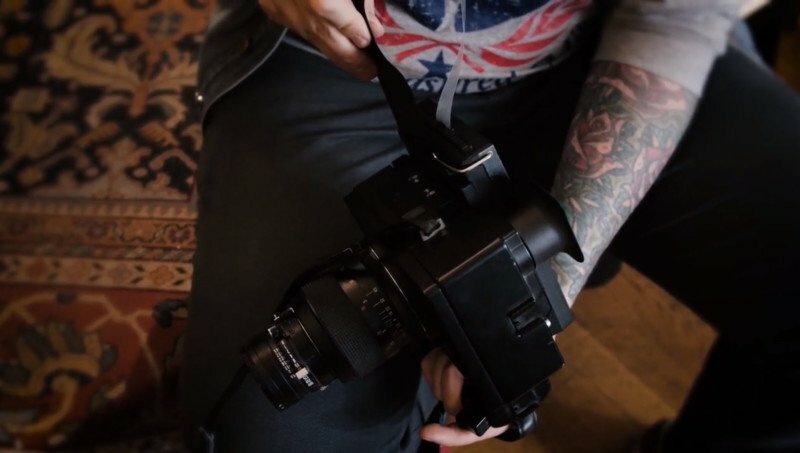 The film will be produced by a small team at a new instant film factory in Vienna, “with a small production set-up that does not require millions of investment.” Every component will be made by hand. The “highly complex” folding system used in original packfilm will be replaced with a one-shot paper cartridge that’s much cheaper and easier to produce. The original 10-picture cartridge can no longer be manufactured due to the fact that the original industrial equipment has already been destroyed, Supersense says. Using the new film is straightforward. Simply load the paper cartridge into your camera. Pull out the dark slide. After exposing your photo, pull out the picture. Let it develop for two minutes, and then carefully peel it apart. Supersense is launching ONE INSTANT through a new Kickstarter campaign that will likely smash through its initial $200,000 goal within a day or two, if not hours. 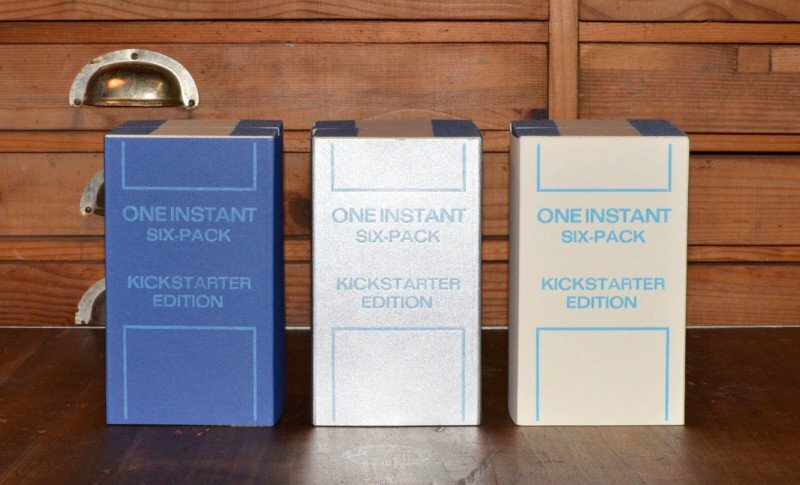 For a contribution of about $50 and up, supporters will (if the project successfully funds and delivers) receive a 6-pack of ONE INSTANT film, which contains 6 sealed paper cartridges each with an individual peel-apart color instant film (about $8.33 per shot). The retail price will be about $33 for each 3 pack, or about $11 per shot. The first run will feature a P7 color film made of original Polaroid P7 material. Future editions will feature different film stocks, colors, and styles. Other specs and features of the film include ISO 125, development of 90 seconds at 70°F (21°C) and above, 5500K balance for average daylight, and a glossy finish. The estimated delivery window at this point is in April 2019. If you’re interested in supporting the project and possibly getting your hands on one of the first packs, head over to the Kickstarter campaign.